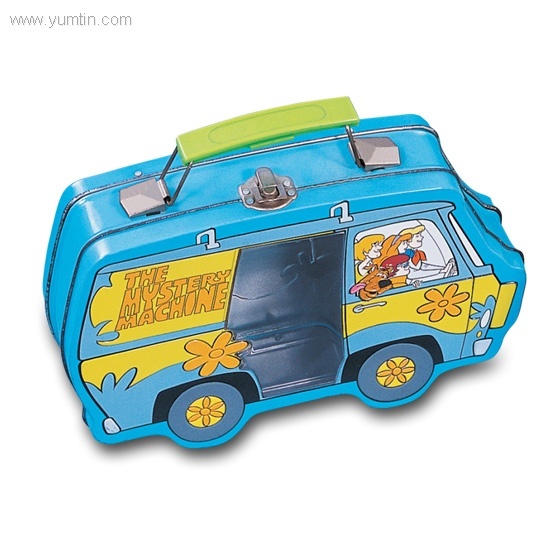 Yum Tin Box Company is a professional car shape tin manufacturer and wholesale car shape tin supplier in China. We can produce high quality car shape tin according to your requirements. Welcome you to YUM Tin Box Company with high quality management system service customers in China if you are looking for car shape tin manufacturer. Congratulations on your good luck ! Yum Tin Box (manufactory)co,.ltd. is your best choice ! Yum Tin Box (manufactory)co,.ltd. | car shape tin manufacturer-car shape tin wholesale-car shape tin supplier.